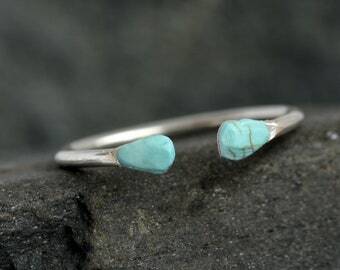 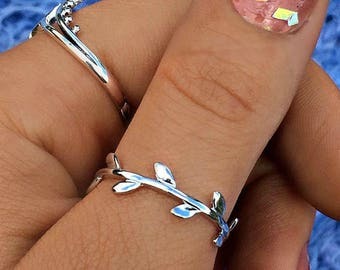 Tiny Minimalist Everyday Open Silver Turquoise Ring. 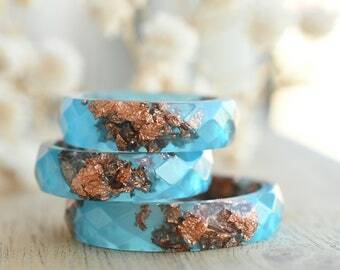 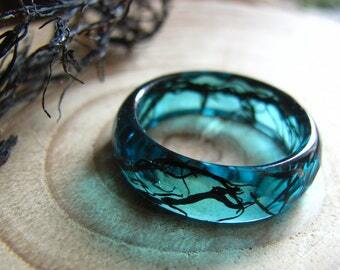 Hammered Turquoise Ring. 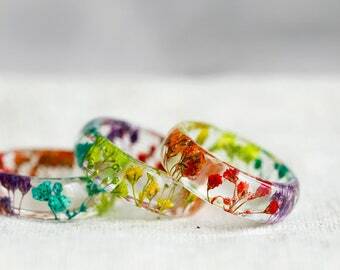 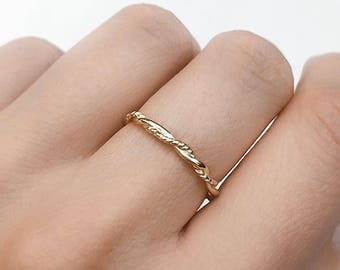 Tiny Ring. 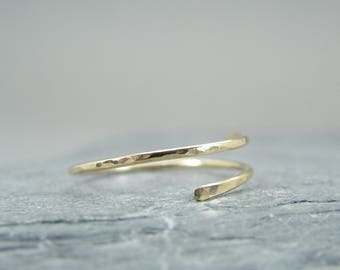 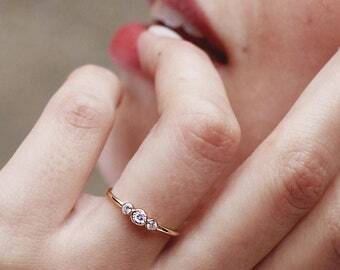 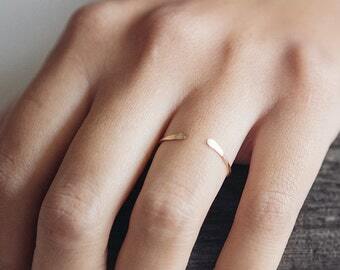 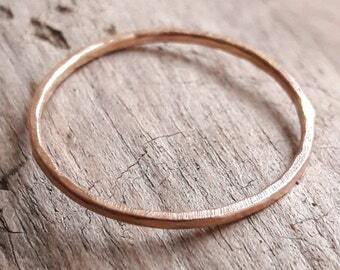 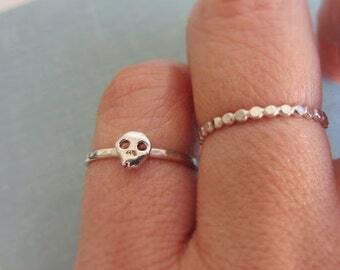 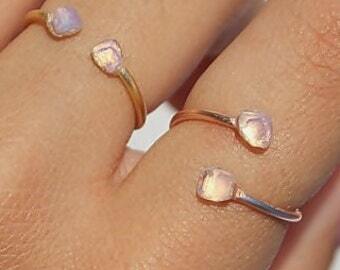 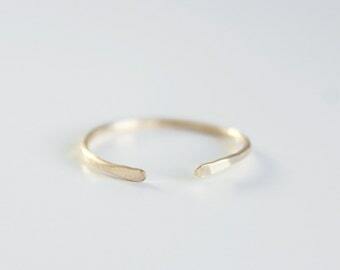 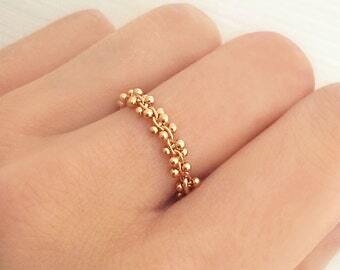 Minimalist Ring. 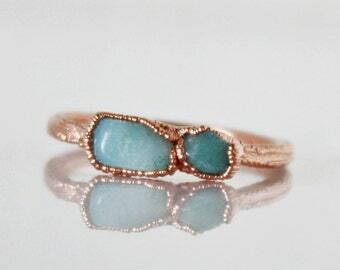 Turquoise Ring. 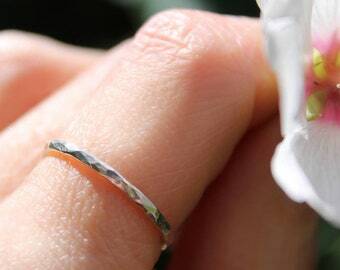 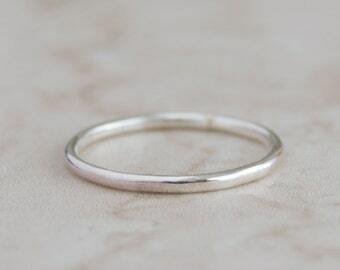 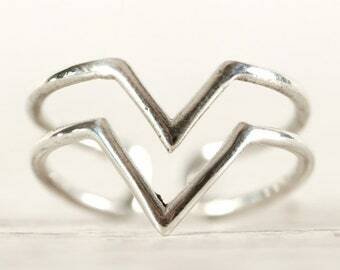 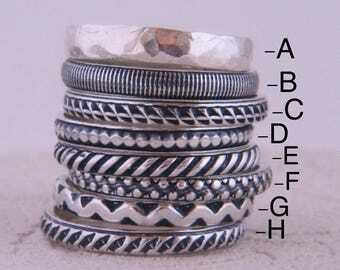 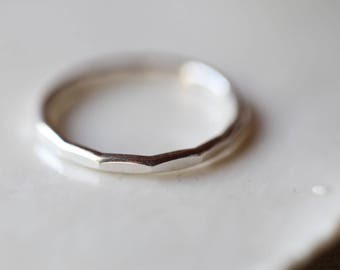 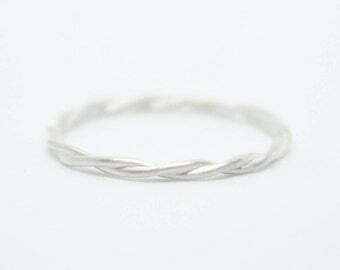 Silver stacking rings, Skinny silver rings, Dainty silver rings, Thin silver ring.